The new shop design will invite the customers to have fun, explore and compare the latest devices. 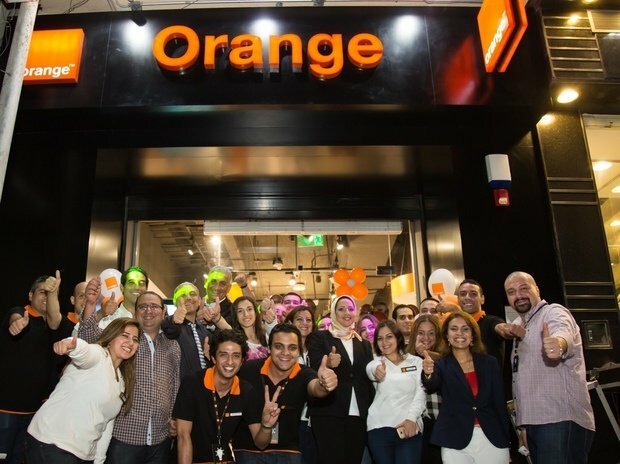 Orange announced the opening of its second “Smart Store” in Egypt in a spectacular celebration which took place at the new store premises in Loran, Alexandria In the presence of Orange officials. Through this store, Orange Egypt continues to offer a new world of products, services and promotions for all its customers that will make their daily lives better and more simple, and enjoy a better customer experience as well as enhancing the value they get from products and services. The products and services also reflect the company keenness on providing state-of-the-art technological solutions to companies that are designed according to their own needs. In the realm of the multiple offerings provided by the different suppliers, customers are faced with real challenge to decide what to pick. In the heart of the smart-stores we have availed a real experience with life devices that suit everyone needs and taste. The new shop design will invite the customers to have fun, explore and compare our latest handsets, tablets, smart watches, our wide selection of colorful and practical accessories and top of the line gadgets including connected objects. Thanks to the phone and tariffs advisor, customers are helped in comparing and selecting the right handset and the tariffs plan that suit their needs.